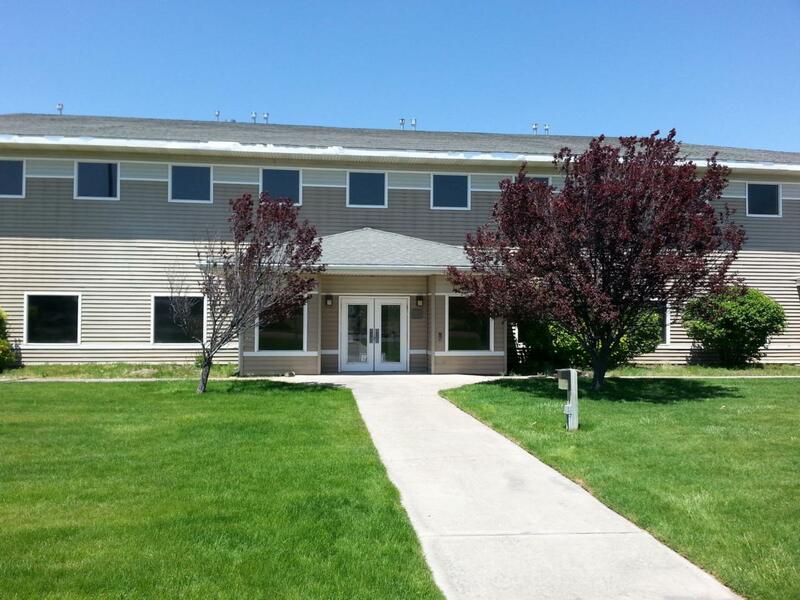 For SALE or LEASE * Modern well constructed and well maintained two story office building completed in 1994. Directly across street from new Modoc Medical Center where site work is underway and occupancy projected for early 2021. Former Modoc National Forest Supervisor Office Building. * 3.14 acres in City of Alturas. Zoned C-2, General Commercial. * Slab foundation, two stairwells, centralelevator, common area restrooms, and multiple private and open offices. Central air and heat. Exterior clad in vinyl siding with metal fascia and composition shingled roof 101 parking spaces on an asphalt paved lot. Services: Water and sewer - City of Alturas; Electricity - Pacific Power & Light; Propane tank for gas heat. Building located on north side of 12 Street (CA State Highway 299) with 342 feet of highway frontage. Listing provided courtesy of Gerald Bendix of Gerald Bendix Broker.